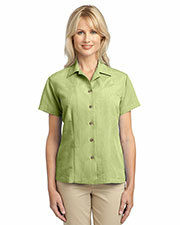 Casual styles are the go to style for most people these days. 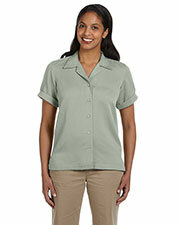 Somewhere between underdressed and overdressed, casual styles are appropriate for almost any situation. Incorporating tailored t-shirts, short sleeve button downs, and polo shirts, casual style shirts are more comfortable than stiff dress shirts but aren’t as sloppy looking as a boxy t-shirt. 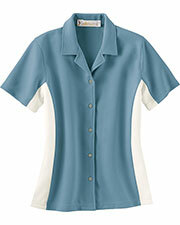 At Gotapparel.com we’ve sought out the most affordable and stylish casual shirts to make it easy for you find just what you’re looking for at one convenient website. 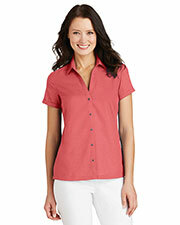 It’s easy to see why both men and women enjoy casual shirts. 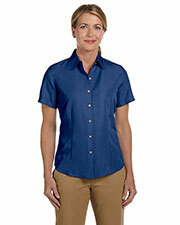 Most affordable casual shirts are easy to wear and easy to take care of, so that you don’t have to worry about extra chores like special wash cycles, ironing, or dry cleaning. In today’s busy world our free time is extra valuable and no one wants to waste it on mundane details. Thankfully being easy to care for doesn’t mean having to sacrifice on style. 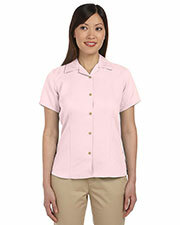 Casual shirts can be fun and trendy or sophisticated and suitable for the office, as well. 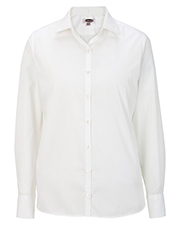 Often able to multitask as a work shirt, golf shirt, tennis shirt, date night shirt, or just your favorite everyday style, casual wear shirts allow you to get the most out of your money. 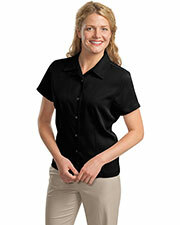 We offer a wide variety of casual wear shirts such as polo shirts, fashion tees, and button downs. 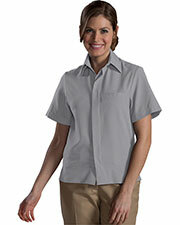 These are really great shirts for embroidering. The embroidery looks really good on them. I highly recommend them. I took this shirt on my honeymoon, and it worked really well for me. I liked the way it fit, and I liked the fact that it didn't stick to my body in the heat. I suggest that everyone get one of these! I love my shirt! It was really easy to embroider, and I love the feel of the fabric.